their memory stays with you. For a soft blush of color, blooming like cherry blossoms. 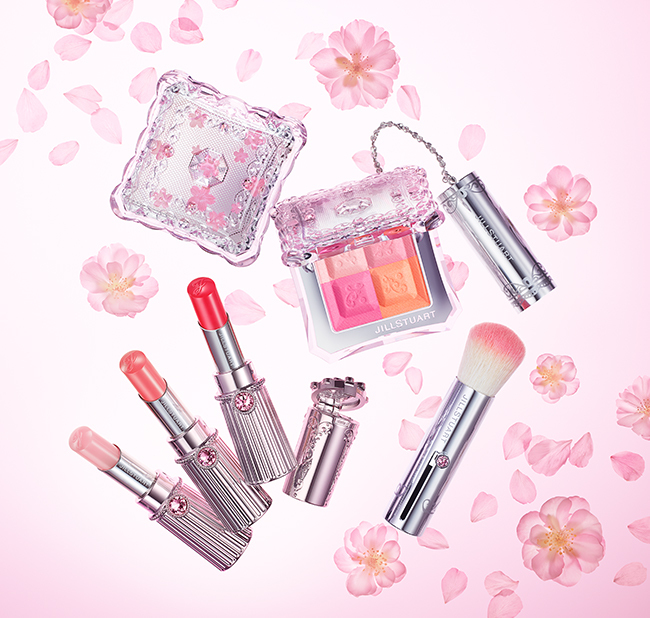 Four adorable shades of cherry-blossom pink to grace your cheeks. 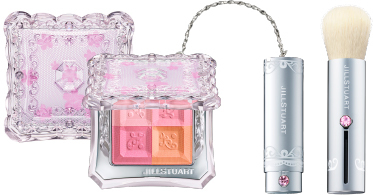 02 fresh apricot Orange-pink for a bright, fresh look. Lipstick to enthrall them all with lustrous lips. and drenches your lips in hydration.